By now you know I’m a David Yurman addict. I love his designs. They are classic, timeless and modern all wrapped up into one. I literally love everything he makes from his rings to his watches. So…if money were no object, here’s the DY pieces I would love Dr. B Santa to bring me. From this list, you can probably tell I’m a bracelet lover. I like to indulge in the occasional arm party with the few DY pieces that I own. 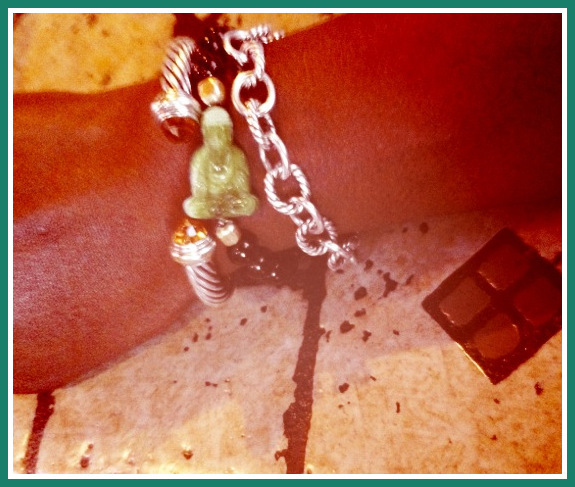 Imagine the arm parties I could throw with the David Yurman bracelets on my wishlist… My arms would be out of control! 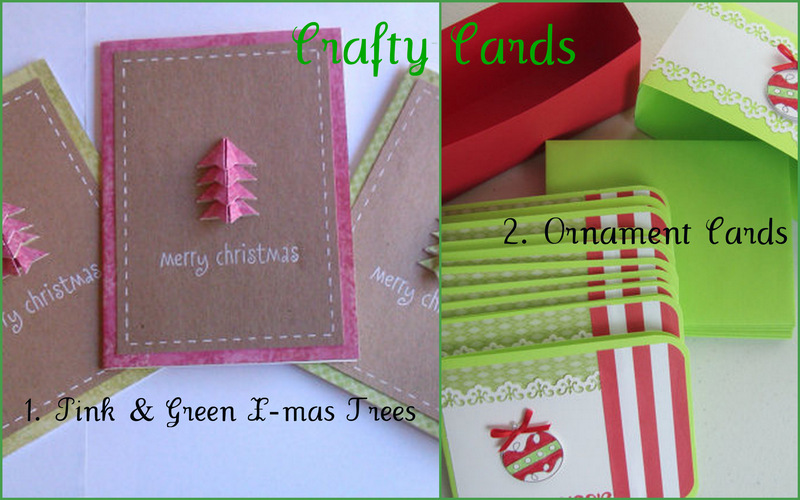 Are or have you sent Christmas cards this year? Yes, No, Maybe? You still have time. 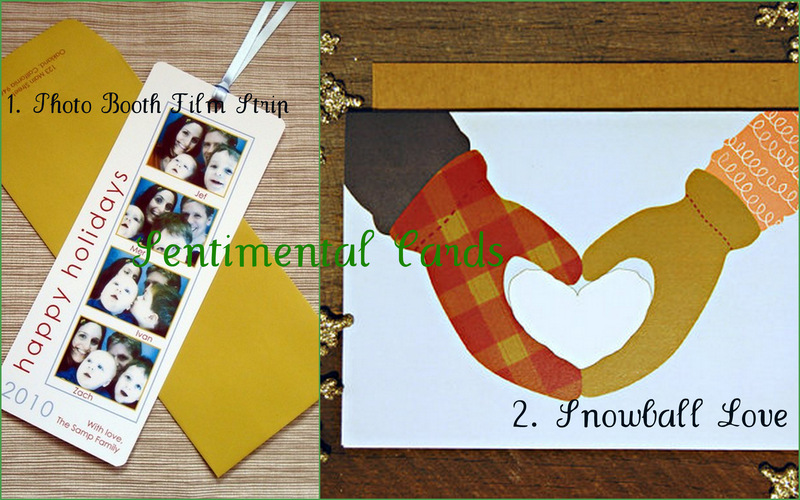 I even shopped Etsy for you 🙂 Check out these crafty, humorous, and sentimental designs. 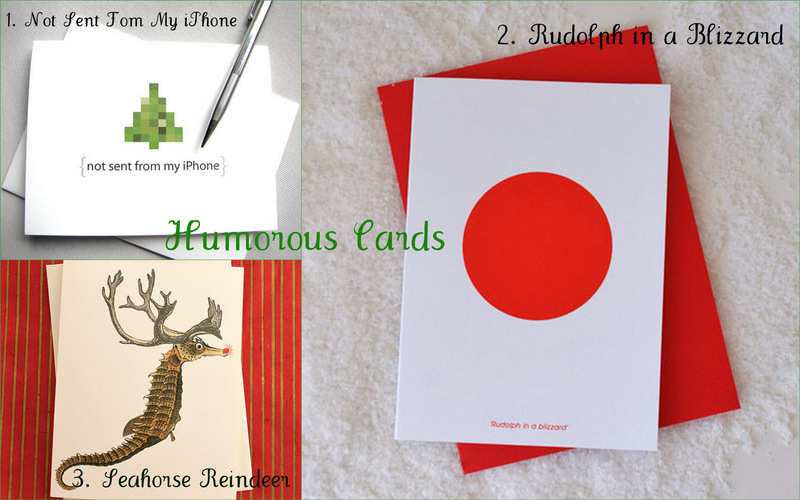 My personal favorite is Rudolf in a Blizzard…too cute!! PS… Don’t forget to follow my new blog! Today is December 1st…wow! In 24 days we will be celebrating Christmas, and in 30 days New Years Eve. This year has been a whirlwind of events, travel, friends, family, and blessings. I’m sad to see this so quickly, but I’m definitely looking forward to 2012. In a few weeks Dr. B and I will sit down and review our goals that we made during the beginning of the year. We knocked a few out of the park, and others we fell somewhat short. Which I can live with because the real lesson comes from the actual planning, and the process of striving towards the goal. 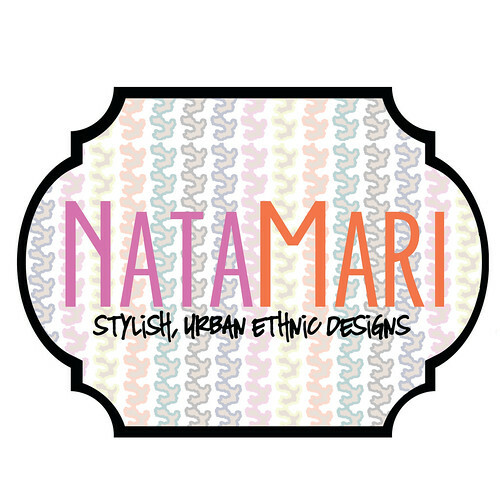 One milestone I’m happy to say that I’ve completed is starting my business, NataMari Designs. I’ve been busy working on my designs, adding content to my new blog, and getting my online store setup. It’s required tons of hard work but I love every minute of it. So please when you get a chance check out my new blog and shop and tell me what you think! relationship. Whether it’s an old family dispute, inviting in-laws into your home, or cooking for a house-full of people holiday stress is sometimes inevitable. 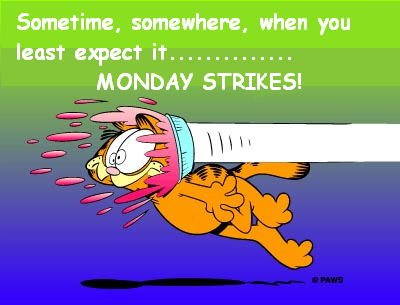 Unfortunately, stress doesn’t come and go unnoticed, with stress comes anger, blow ups, and hurt feelings. Most women are masters of holding back from their loved ones when they are hurt, angry, or irritated. But, it has been scientifically proven that it can be harder for men to calm down than it is for women. Which may cause a person to explode at the wrong time, such as sitting around the Thanksgiving table. The key to avoiding this holiday horror is to not let those feelings fester, by telling your loved one how you feel. 2. Acknowledge the difficulty of having this conversation. ‘This is hard for me to say, and it may be hard for you to hear.’ Saying this out loud will make your words less threatening and defuse the other person’s anger and their possibly defensive reaction. 4. Find out why. Ask for the other person’s point of view. Say, ‘I know you probably didn’t mean to hurt me. Why did you do it?’ Really listen to the answer. 5. Say everything. This is your chance to put it all on the table and talk about how you can change the situation in the future. ‘Could you please do this differently next time?’ A hug wouldn’t hurt. What do you think, will they work? 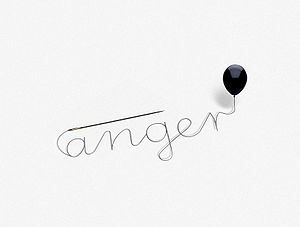 How do you express stress or anger? Dr. B trying out a Cuban cigar. This weekend my husband and I took a short vacation to Nassau, The Bahamas. What a hugely fantastic time we had! My last trip to Nassau was in 2006, a day-long stop on a 4-day Caribbean cruise. I fell in love with this island nation the minute I set foot on its soil. I grew up at the beach, and so I have a deep love for all things tropical. One of my uncles told me last Christmas that a family member who is researching our family tree, mentioned that we have descendents from the islands. I would not be surprised if I in fact my family roots stem from the Bahamas. Both my husband’s mom and dad are from the Bahamas. So you see, it was like going home for us. The Festival fosters friendly relations and understanding between Bahamians and the international resident community. This high quality organic experience that emerged from members of the community has become an international signature event that serves to demonstrate just how diverse and cosmopolitan The Bahamas has become. The Festival also provides a global platform for the Ministry of Foreign Affairs and Immigration to encourage foreign countries to consider staging food and cultural weeks as well as host more trade missions to The Bahamas. Strategically, this makes The Bahamas a far more interesting and sophisticated place to live and visit by broadening and deepening the vacation experience and quality of life that’s available here. It’s literally one big party! This was by far the best cultural/arts festival I have ever been to! The atmosphere was great, everyone was having a good time. 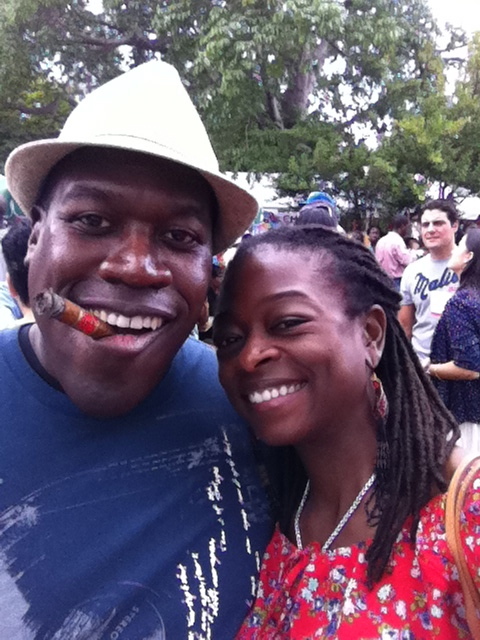 We met tons of great people, ate too much great tasting food, and indulged in lots of Kalik (Bahamanian beer). I am definitely looking forward to going back. Every year I say I’m not going to get stressed about the holidays, I’m going to chill and not get worked up over things that are out of my control. Of course that doesn’t happen and I end up stressing about one thing or another. This year it was package delivery. I ordered several gifts from Amazon (I seriously LOVE Amazon.com). If I couldn’t shop anywhere else but Amazon for the rest of m life I would be perfectly fine with that. I would even order my groceries from them 🙂 Monday, Amazon like many other online retailers, began slashing the cost of overnight and 2 day shipping. So, I ordered a few extra gifts for my family, assured that I would recieve them by Wednesday, which was ideal because were leaving to go to Jacksonville today. One packed was delayed by a day 😦 I’m not mad at Amazon, they did their part, but I am totally pissed at the Boys in Brown. 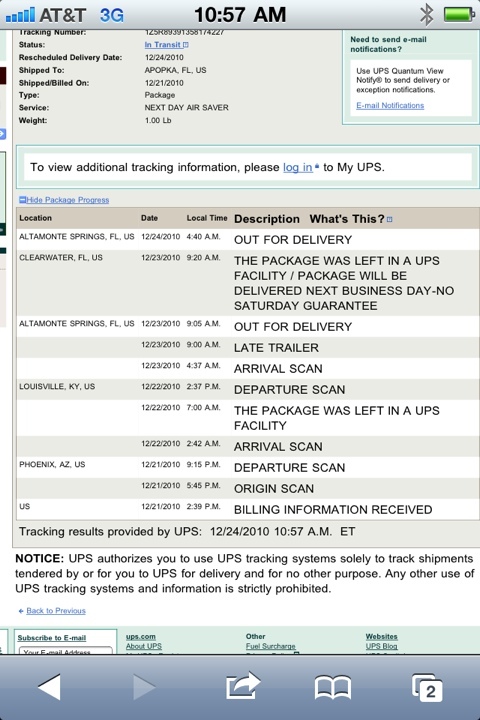 How are you going to mistakenly leave my package in a facility in Clearwater? Please tell me how does that happen? I religiously tracked that package from Phoenix, to Louisville, the Altamonte, which is 4 miles away from my house. How did the package end up 100 miles south of me? How? It was right in my backyward, and now it’s in a totally different city? Am I the only one with package handling problems? LOL! !